I am so very sorry. 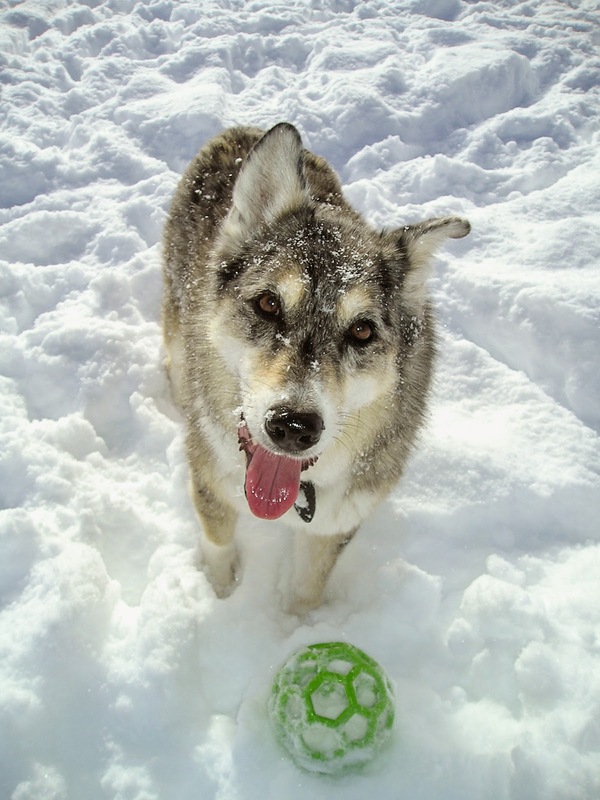 Tika was an amazing dog and very much loved by many. Thank you. She loved having attention from whomever would give it, too. Very sorry. Stupid time goes way too fast. I still remember when she was a youngster with a fondness for grabbing your shoelaces on course. My thoughts are with you. Thanks; I think that grabbing my feet is her biggest legacy! It was her unique thing. Look how happy she was in the snow! Such a sweet girl. I'm so sorry Ellen. One of my favorite photos of her. Thank you. Such a great photo! She looks very happy. Such wonderful memories you have together. I am grateful and honored to have been able to know her through our blogs over the years. Thank you so much. It's been a long time in the dog-blogosphere!